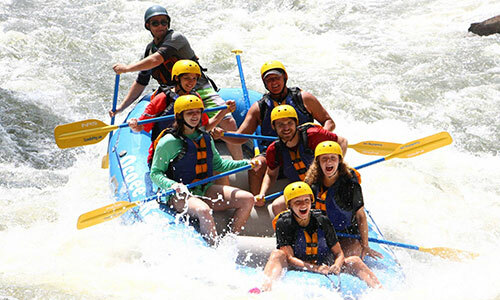 This summer get outside and have some fun! 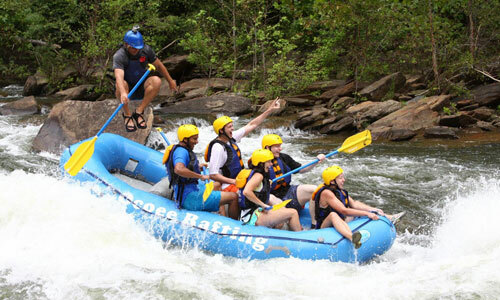 What better way to enjoy the outdoors than in the air and on the water. 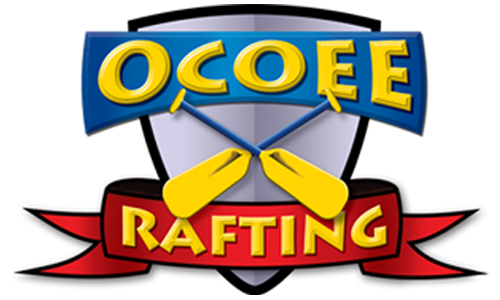 Ocoee Rafting is the oldest outfitter on the Ocoee River. 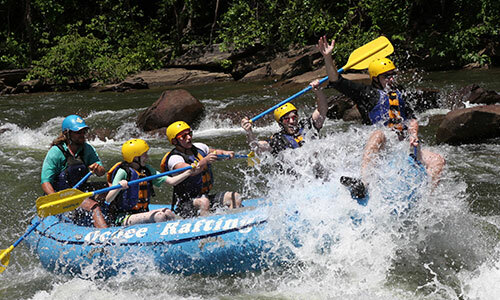 With over 42 years of experience, it doesn't get any better than that. 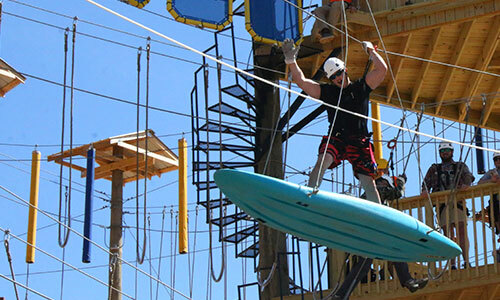 We have one of the best zipline courses in the industry. 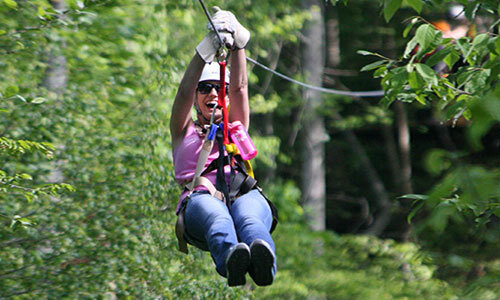 Zipline Canopy Tours of Blue Ridge is designed on 165 acres of property, with over one mile of ziplines.